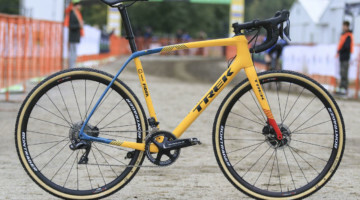 Trek and Cannondale have recalled select hybrid forks, made by JD Components of Taiwan. 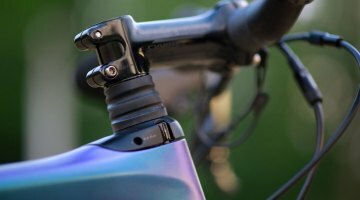 The fork is a suspension fork with the shock built into the steerer tube, and looks similar to Cannondale’s Headshock but is much smaller. For Trek, the recall involves 2009 model year hybrids, specifically the 7300, 7300 WSD, and 7500 bicycles. 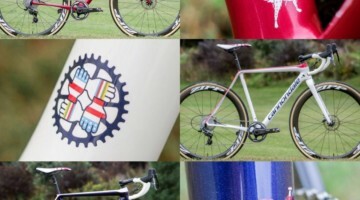 The bicycles have a suspension fork with the words “Bontrager SPA” printed on them. 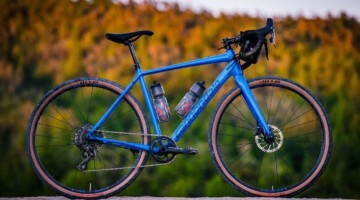 Cannondale is recalling the forks on the following 2008 model year bikes: The Cannondale Adventure 2, Adventure 3, Adventure 2 Feminine and Adventure 3 Feminine bicycles. 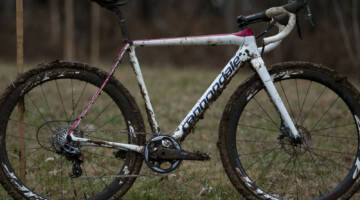 The bicycles have a suspension fork with the words “Cannondale AT35 adventure trail” printed on them. For more info on these recalls, visit the U.S. Product Safety Commission website. 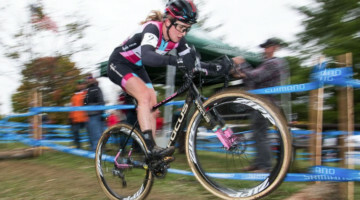 Next post Got Cyclocross Brake Questions?